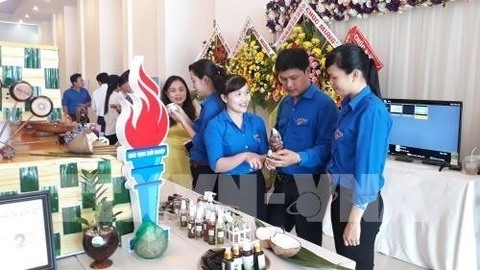 Ben Tre Province plans to carry out more public information initiatives and other activities to encourage investment in agriculture, according to Nguyen Huu Lap, the deputy chairman of the province’s People’s Committee. The province plans to streamline administrative procedures and provide more assistance to projects after they have received approval. Departments have also been urged to provide help with construction procedures and the purchase of certificates. In addition, more market information will be provided to businesses to help them make decisions about entering new markets and investing in modern technologies. Ben Tre has provided VND32.6 billion (US$1.4 million) of funds to six agricultural businesses. Every year, around 300 provincial businesses take part in trade promotion events. 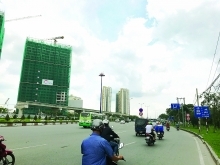 Of the 3,940 businesses in Ben Tre Province; 253 are in the agricultural sector. The province aims to have 1,500 more new companies by 2020.